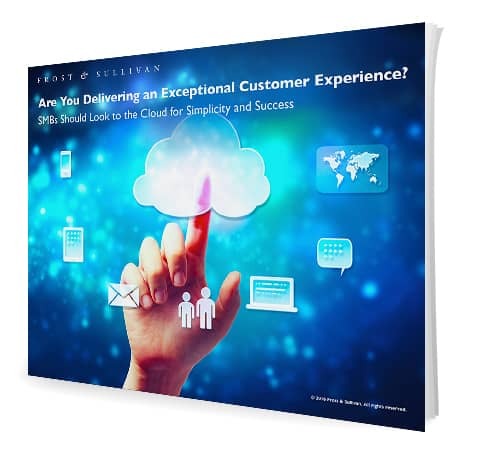 Home > Resources > Are You Delivering an Exceptional Customer Experience? Small and mid-size businesses have one clear advantage when competing against larger enterprises: the ability to deliver an exceptional customer experience. Today’s business leaders know that customers can switch loyalties with a single swipe. They also know that buyers want companies to meet them on their turf – be it through social media, mobile devices or other, more traditional, channels.